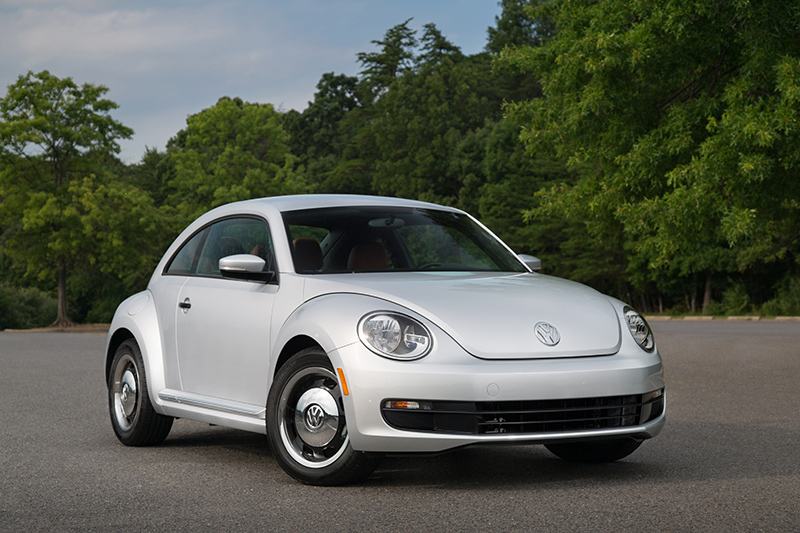 Today, Volkswagen of America, Inc., announced that the limited-edition 2015 VW Beetle Classic model will go on sale this week, starting at $20,195 for the 1.8T Coupe. 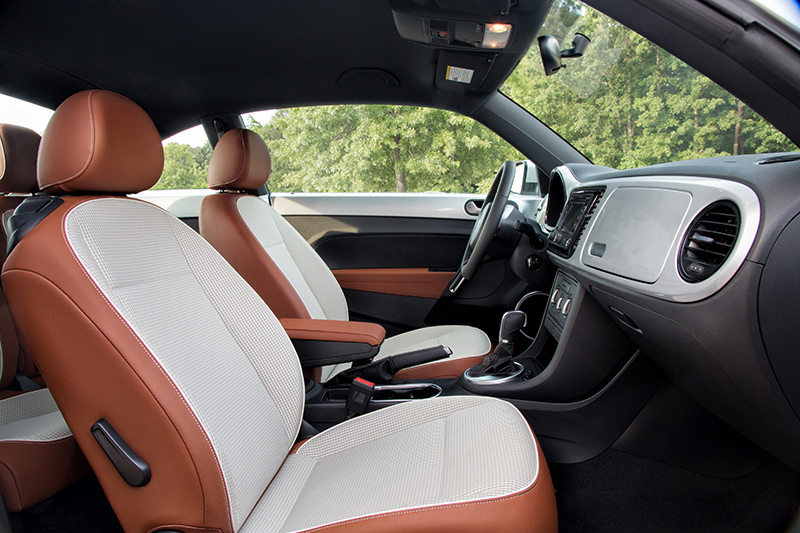 This new model enhances the value story for the Beetle, adding a host of new features in addition to the Beetle’s already extensive list of standard equipment. Currently, this is the lowest priced model in the Beetle lineup, starting nearly $1500 lower than the Beetle 1.8T automatic.